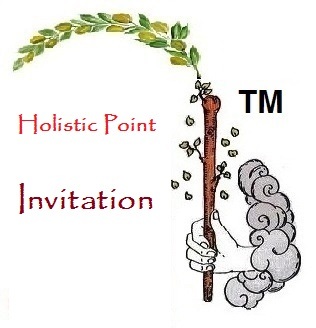 Welcome to Holistic Point Invitation! If you have these expertise and skills and are interested in providing the mentioned services on a freelance basis, just let us know @ Registered Here through our Contact Portal! The Fourthway ManHo Center is seeking for investors or partners and expertise contributors with a strong interest to participate in expanding this promising Holistic Point business - physical investment plus non-physical contributions including training, education, professional services & retailing business. 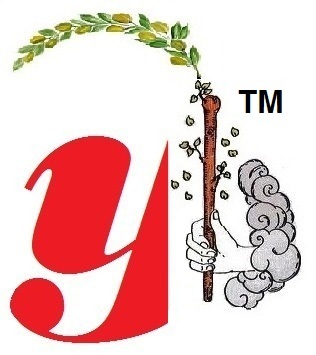 This is a Holistic Point Development Project with a vision, philosophy and mission to develop an International Holistic Touch Initiative hub relevant to the global New Age trend. Those interested in this project can participate by contributing investment fund or form partnership or affiliation. Those experts and specialists are welcome to join us by contributing expertise in aromatherapy, hydrotherapy, color therapy, bee therapy, herbal therapy, social therapy, hand & foot reflexology, hypnotherapy, Hatha yoga, meditation, ion therapy, massage therapy, breathing therapy, Shiatsu, acupressure therapy, Chinese Tui-Na, Kerlian analysis & diagnosis, isometrics, iridological analysis & diagnosis, SPA therapies, movements & dance therapy, placenta therapy, etc. Massage therapists, beauticians, hair specialists, skin care & manicure specialists, psychologists, natural therapists, holistic health practitioners, social therapists, esoteric faith healers, body fengsui master, health F&B cafe-ists, Reikists, New Ageists, etc. are welcomed to participate in the Holistic Health Development Project as professional trainers, learners, apprentices, researchers, employees and/or business partners. An ongoing project known as "Tioman Odyssey" is actively operating in the island of Tioman, Malaysia. Our future facilities will be located there and our activities will go well beyond the physical constraints of the location of the facilities. Numerous outdoor programs related to holistic health services and education will be available here. IHTI Certified Holistic Health Practitioner Program will also be offered. Other sites locally or internationally are also in consideration. For those who already own and operate seaouting boat(s), a diving school, SPA Center, Sports & Adventures Center for Mountain Climbing and sea sports, Edutour Center and the masters, tour guides and others, get yourself registered here through our contact portal! For those interested in the International Holistic Point Business and the ongoing "Tioman Odyssey" opportunity as well as CouchOdyssey, please contact Professor Dr. Tan Man Ho to determine the way for your participation and the agreement for mutual cooperation and friendship.